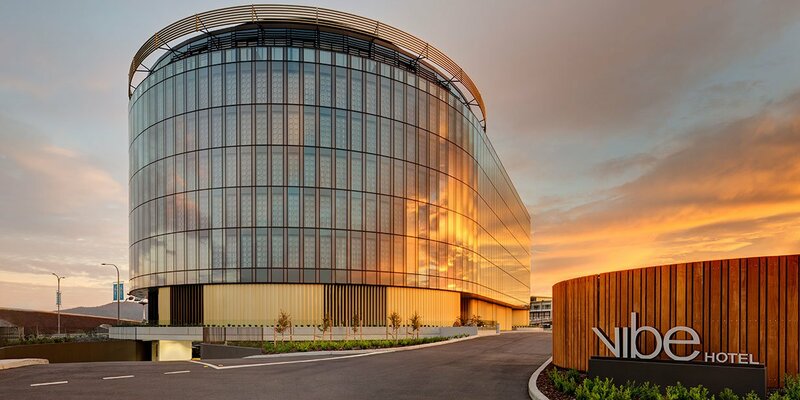 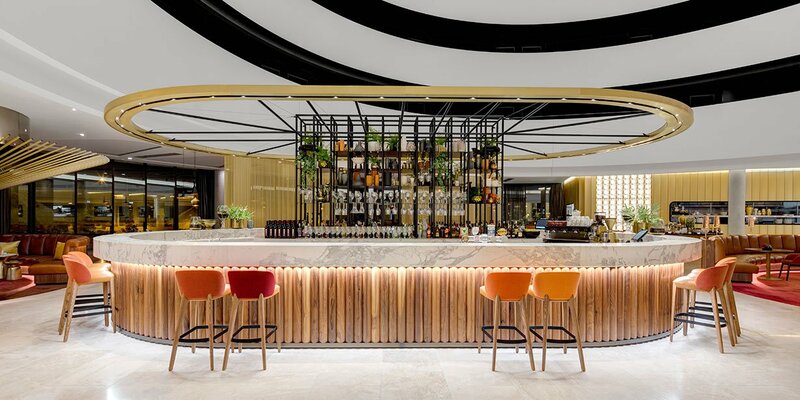 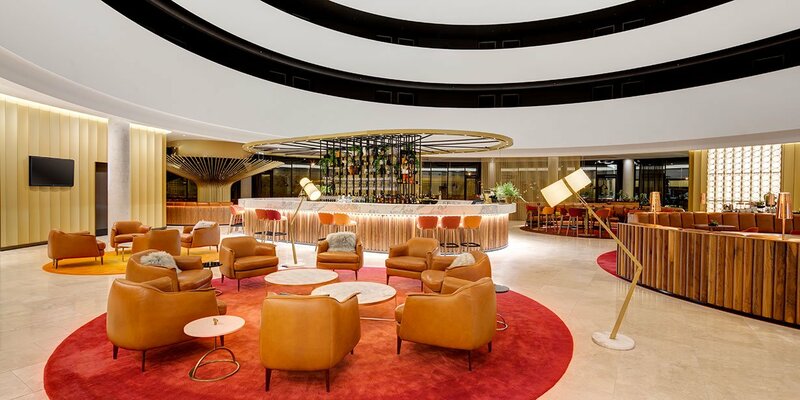 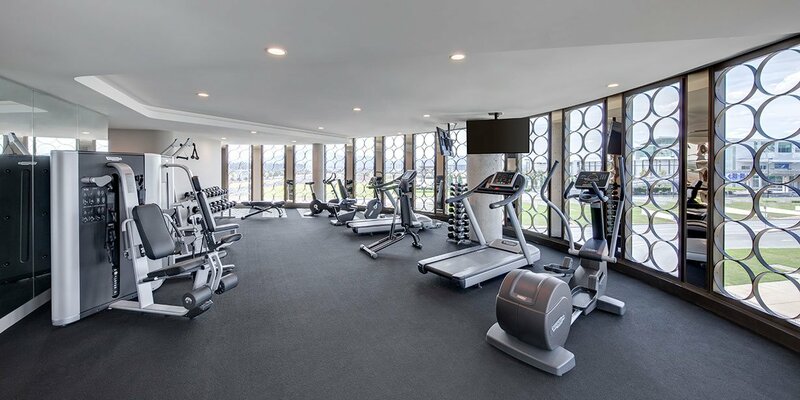 The hotel has won numerous awards for its impressive design and boasts one of Canberra’s most spectacular lobbies, complete with soaring seven-storey atrium, modern fireplace and striking circular geometry. 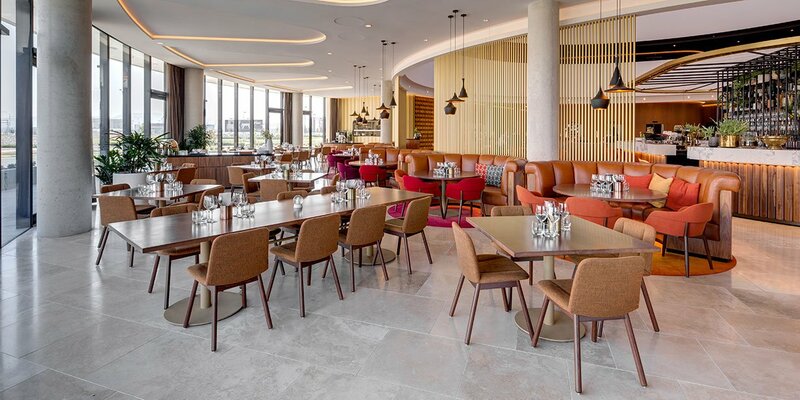 The lobby is also home to Helix Bar & Dining, a modern European style bistro, which specialises in local, seasonal fare. 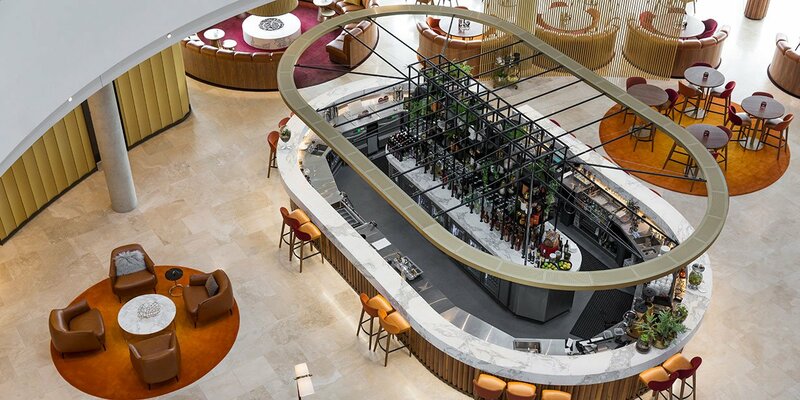 It’s the perfect spot to sample a regional wine, linger over lunch or relax before a flight. 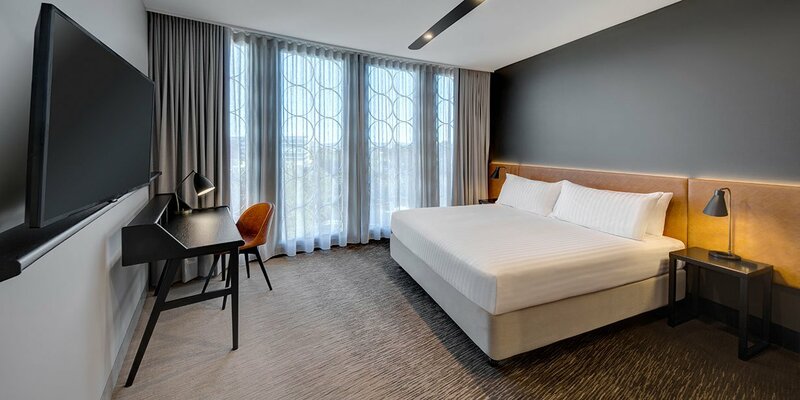 Vibe Hotel Canberra Airport features 191 stylish and spacious guest rooms, including 12 First Class rooms and 9 one and two bedroom apartments. 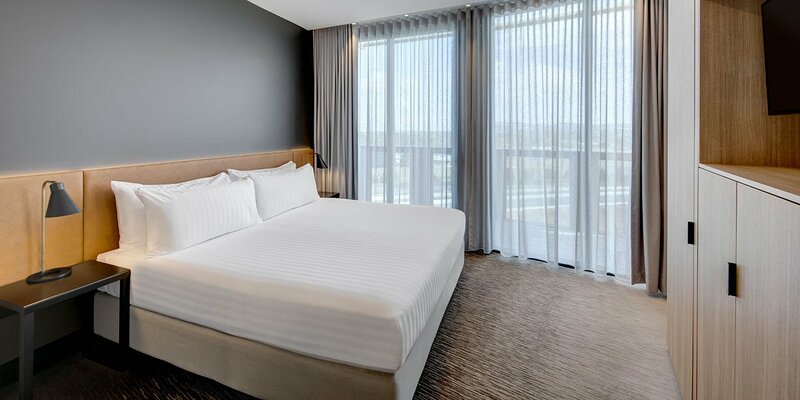 Each room comes with its own kitchenette and Nespresso machine so you can make yourself at home. 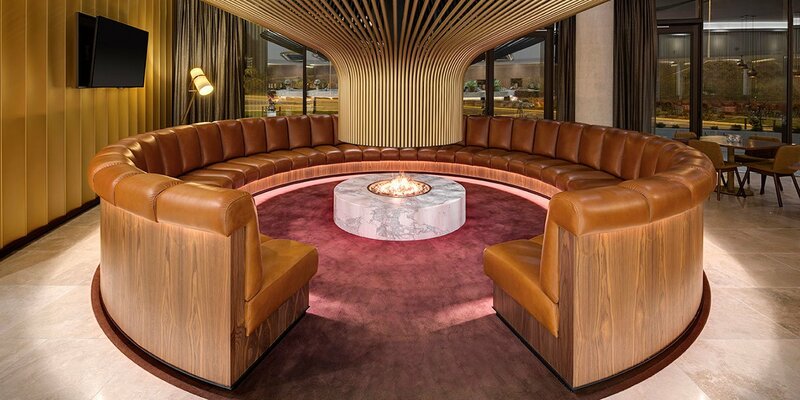 24 hour room service is also available. 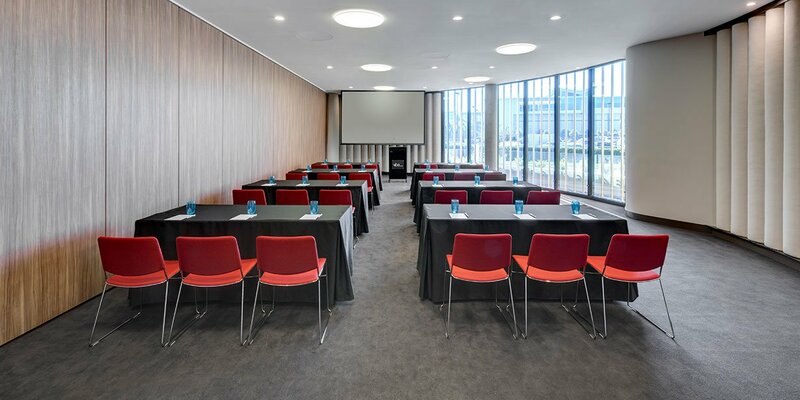 Built to service Brindabella Business Park, the conference facilities at Vibe Hotel Canberra Airport are second to none, with 6 fully adaptable conference and event spaces catering for up to 140 guests, plus all the things you expect including WiFi, audio-visual equipment, full catering options and Vibe's signature creative conference extras. 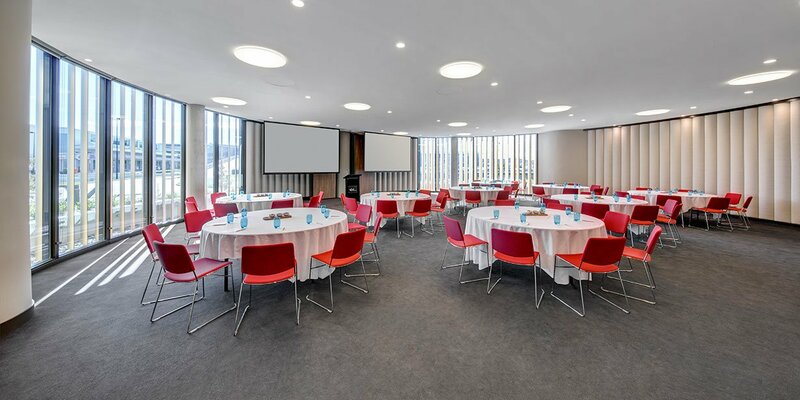 You can enjoy sweeping views to Parliament House from the hotel and are just a short trip away from exploring the history and culture of the capital. 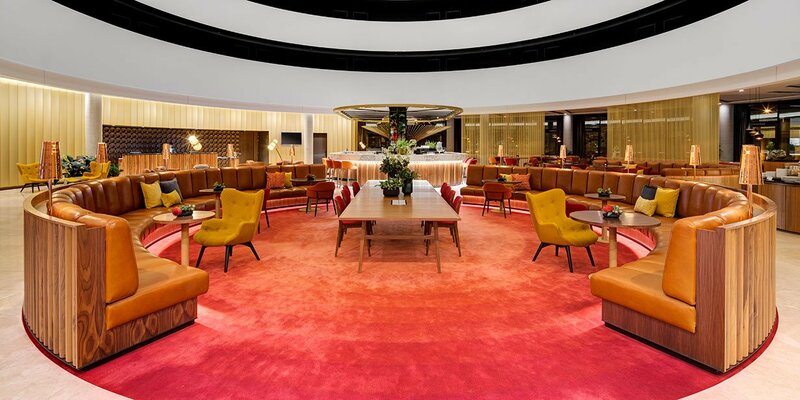 Take a free guided tour through Parliament House and stop in to view Question Time, visit the city’s numerous museums and galleries - including the Australian War Memorial, wander through the Old Bus Depot Markets or venture to one of the 30 cellar doors on the outskirts of the city. 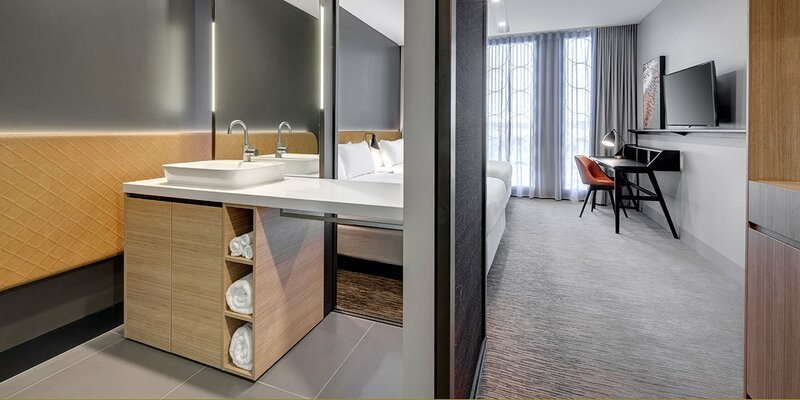 Creative hubs and complimentary WiFi keep you connected throughout your stay at the hotel, whether you’re in town on business or pleasure. 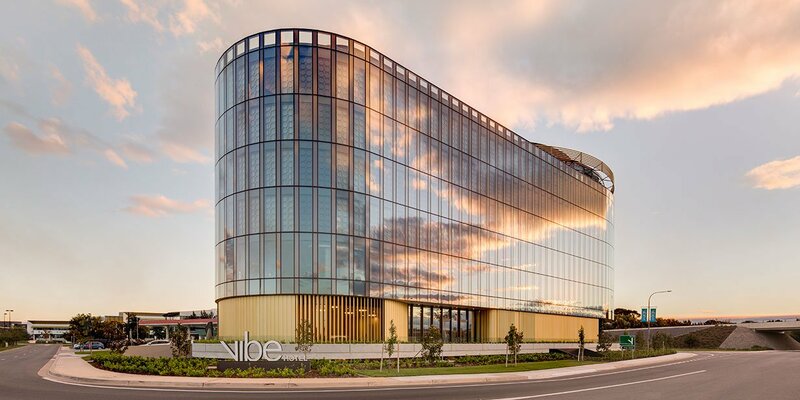 Discover the next generation of Vibe Hotels when you stay at Vibe Hotel Canberra Airport.